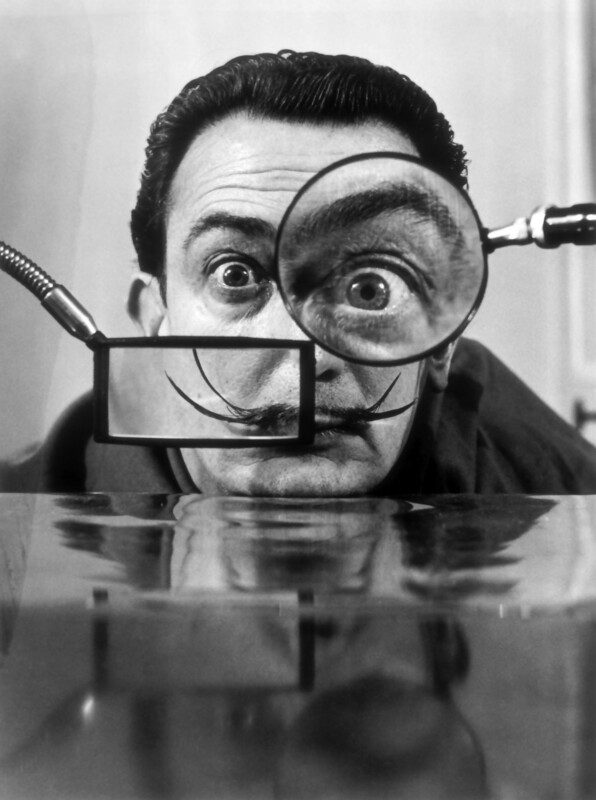 The zany artist Salvador Dali started his first one-man show in Barcelona on this day in 1925. His television show was limited to black and white but even then you could see his incredibly colorful personality. 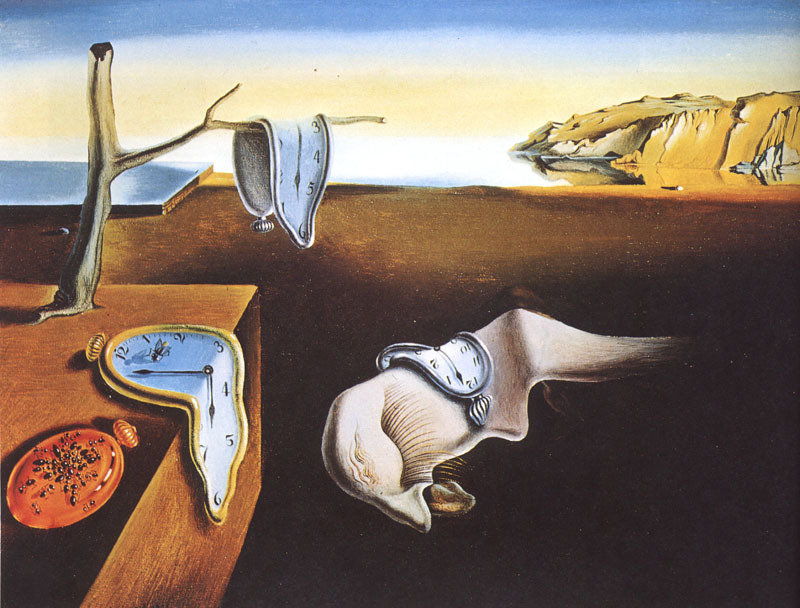 He is best known for his melting clock paintings and his long thin curved up mustache. 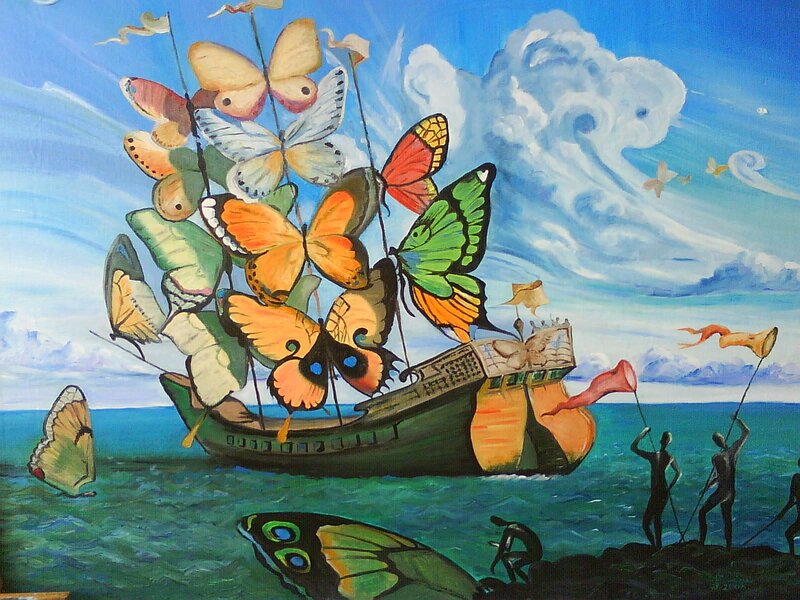 Salvador Dali was an amazing surrealist painter who would bring his dreams into vivid paintings, he challenged and changed the art world. Previous Post Reduce Oils and Blemishes with our ORGANIC Cleanser!